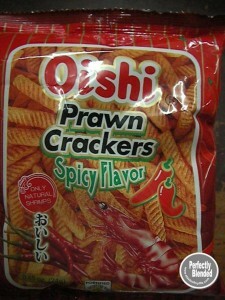 Whenever I plan to eat junk foods the Oishi Prawn Crackers Spicy Flavor is my choice. Added with a glass of ice cold Coca-cola makes it more satisfying. 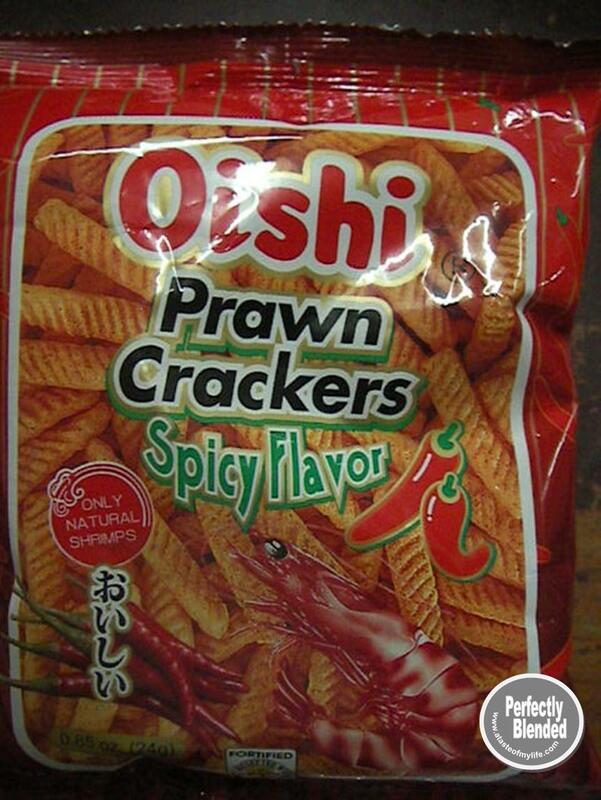 This is very affordable and the spicy flavor makes you want to eat for more.